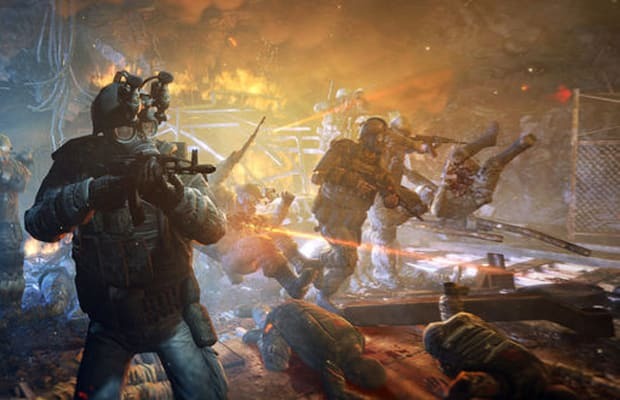 Metro 2033 is one of the most atmospheric and thematically rich games we've ever played, and its mix of action and stealth first-person gameplay was varied and exciting. It'll once again be set in post-apocalyptic Moscow, one of the most interesting settings we've ever experienced in a game. In short, we loved the first game, and we can't wait for the sequel.